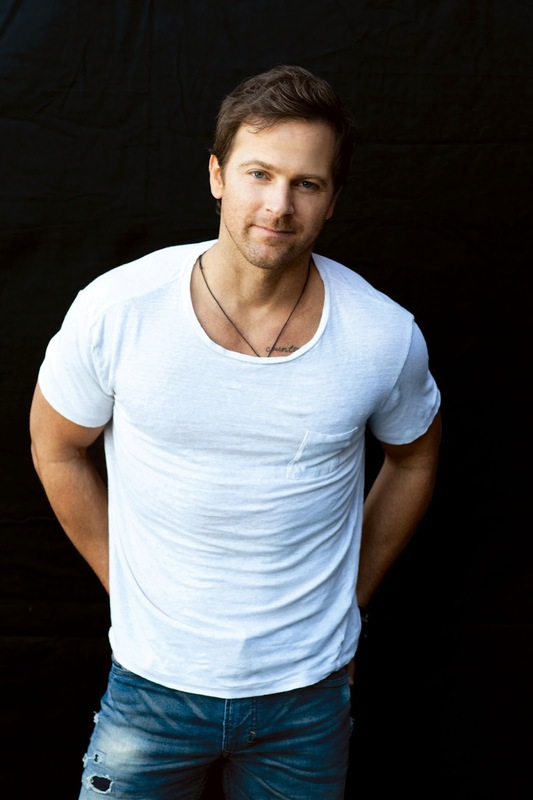 Country music singer/songwriter Kip Moore will perform an hour-long pre-race concert prior to the 57th annual Coke Zero 400 Powered By Coca-Cola NASCAR Sprint Cup Series raceon Sunday night, July 5 at Daytona International Speedway. MULTI PLATINUM selling singer songwriter Kip Moore’s debut album Up All Night spawned three No. One smash hits including "Somethin' 'Bout A Truck," "Beer Money" and "Hey Pretty Girl." Moore recently released “I’m To Blame,” which was the second most added song during its debut week on country radio, marking Moore's biggest first week for a new single, ahead of his upcoming sophomore album. Earning critical acclaim for his “high energy” (Rolling Stone) live show, this summer Moore will join Dierks Bentley’s 2015 Sounds of Summer Tour. Fans that have already purchased a Coke Zero 400 Powered By Coca-Cola race ticket can upgrade their experience with a VIP Ticket Package for $70. The stars of NASCAR return to Daytona International Speedway on July 3-5. Tickets to the Coke Zero 400 Powered By Coca-Cola NASCAR Sprint Cup Series race and the Subway Firecracker 250 Powered By Coca-Cola NASCAR XFINITY Series race are available by calling 1-800-PITSHOP or online at www.daytonainternationalspeedway.com. Fans can follow NASCAR and stay up to speed on the latest news by using hashtag #NASCAR and #COKEZERO400. Fans can also stay connected with Daytona International Speedway on Twitter, Facebookand Pinterest for the latest news all season long. Fans can follow the latest on DAYTONA Rising, the $400 million frontstretch renovation at the “World Center of Racing” by using #DAYTONARising on Twitter or visitingwww.daytonarising.com.